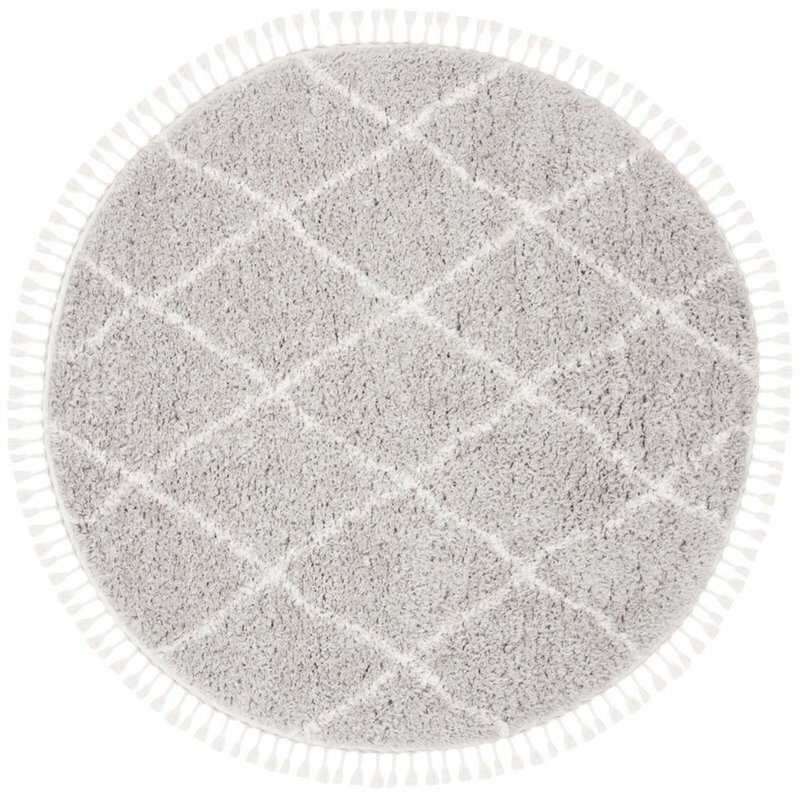 Flokati Shag Rugs bring the soft feel and rich colors of ancient Greek rug design to home decor. 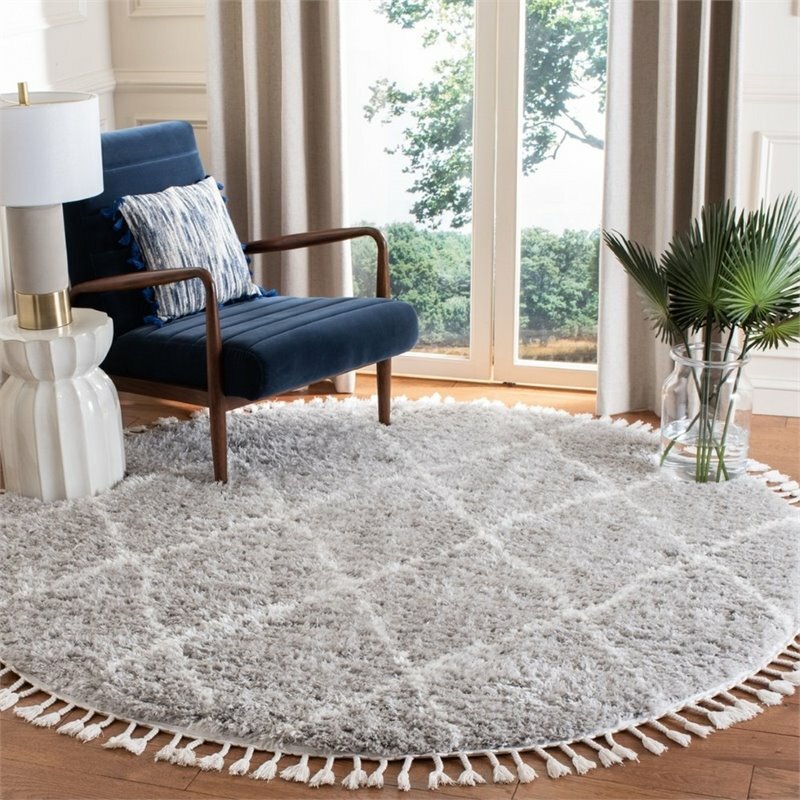 A superb choice for contemporary, country and boho-chic decor, the medium shag pile of the Flokati rugs (1.50 inches) is ideal for adding a sense of depth and dimension to room furnishings. 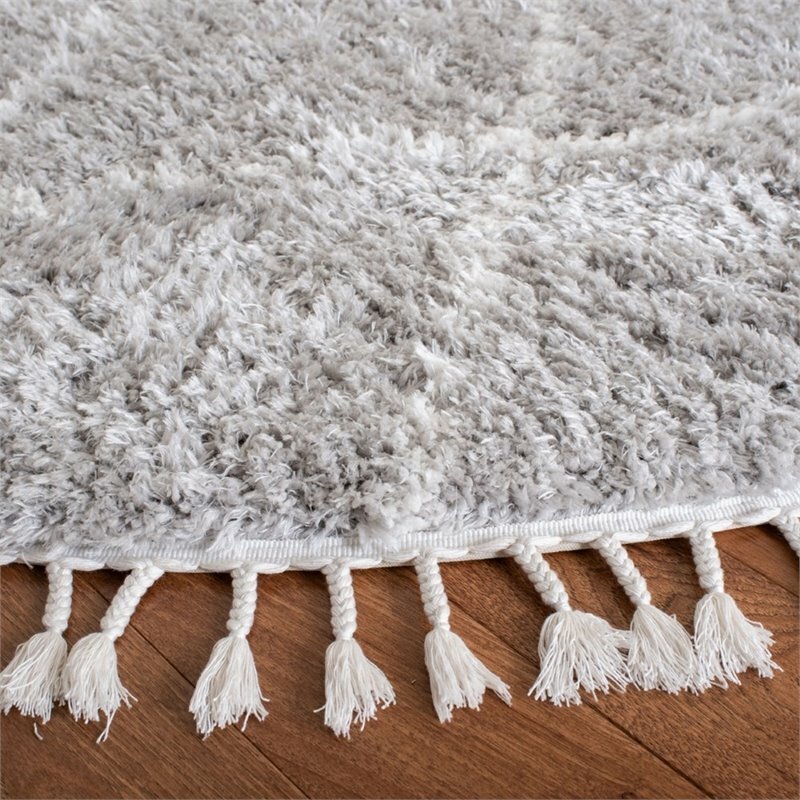 Made using soft synthetic yarns for comfort underfoot and long lasting beauty.